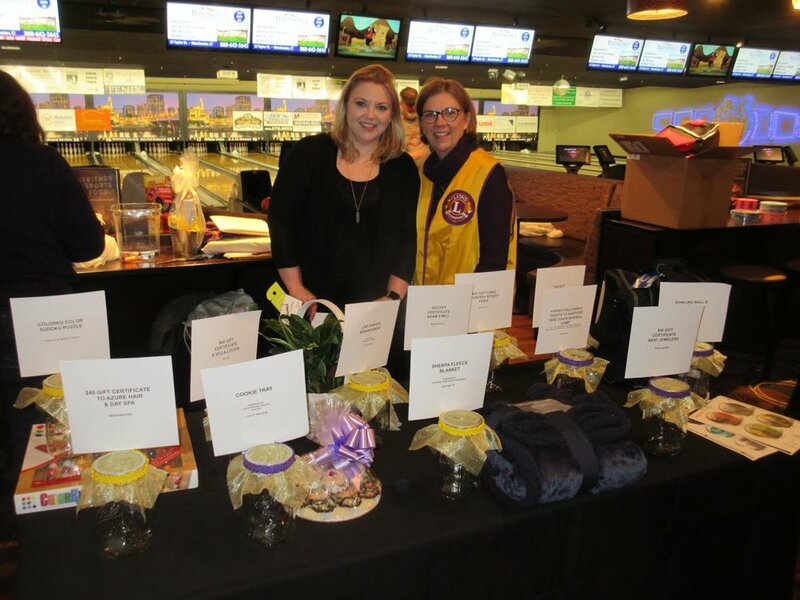 Saturday April 6th, 2019 for the 23rd annual bowling tournament! 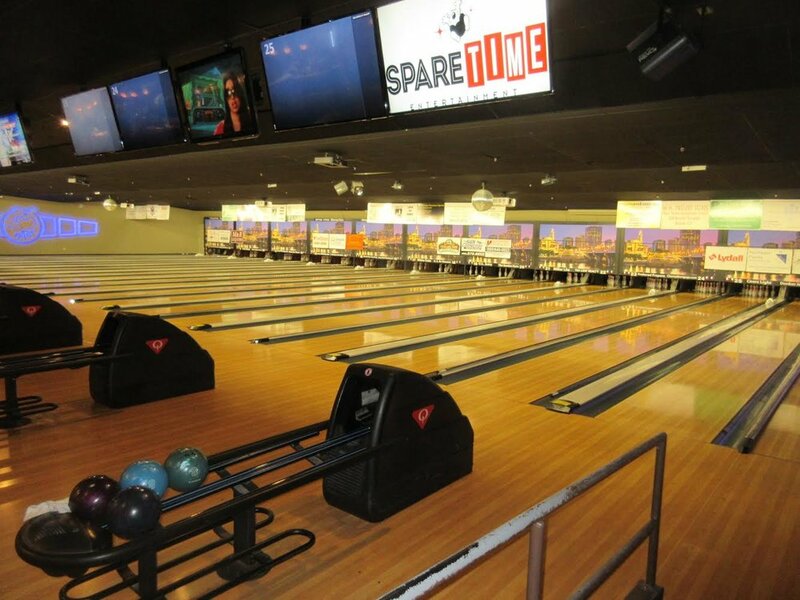 There are two sessions of bowling: 12:00-3:30 PM and 4:00-7:45 PM. All proceeds go to the FIDELCO Guide Dog Foundation. Only $25 per person! Price includes: Bowl 3 scratch games, free pizza, door prizes, golden dollar headpin awards, top finisher prizes, special cash prizes for matching “Mystery Score.” All ages welcome. Sorry - YABA bowlers are not eligible to participate. Pre-payment and registration is required. Registration is due by March 27, 2019. Instructions can be found on the entry form. Questions? Call (860) 533-9861 to speak to Lion Michelle or Lion Bob. Beautiful lanes at Spare Time Vernon. Lion Wayne and Lion Pat's friendly faces will greet you at the check in table. Registration cost includes delicious cheese pizza and a soft drink! Every year we have tables full of prizes you can win-only $2 a ticket! Lion Marisa and Lion Mary selling tickets for our teacup raffle prizes. 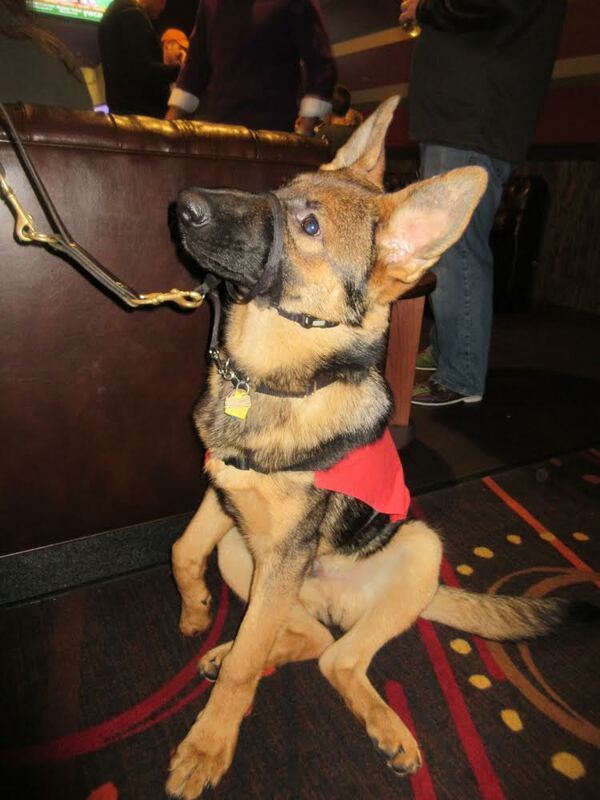 German Shepherd puppy, possible future FIDELCO guide dog. 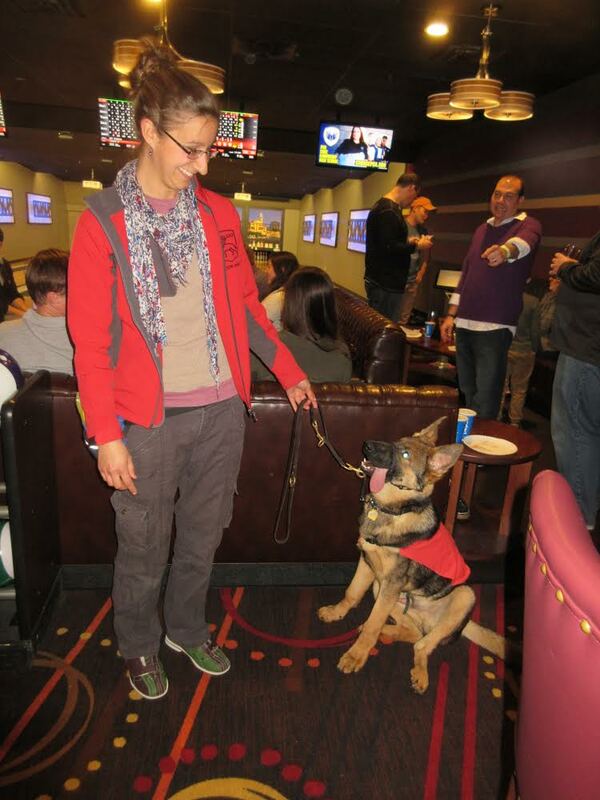 A FIDELCO representative with a guide dog puppy. Jaime and dad, Lion Jay, gets a picture with the Spare Time mascot. 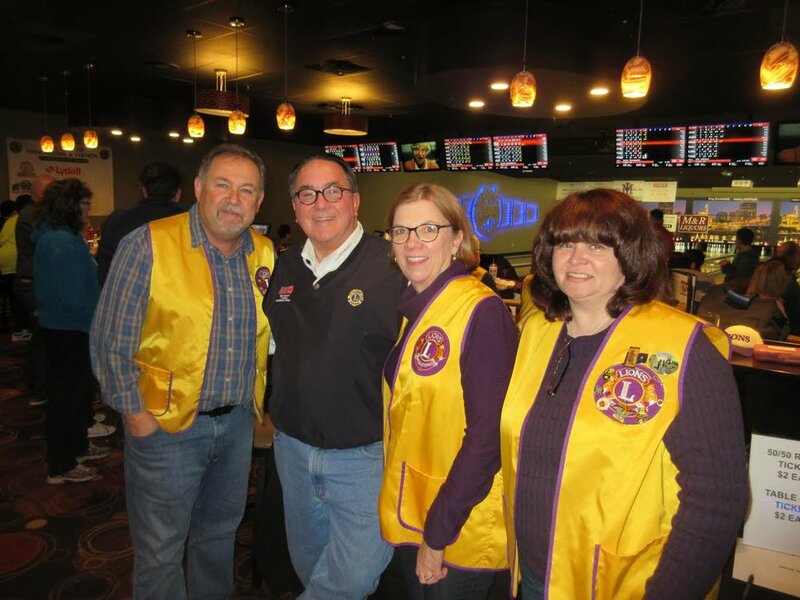 Manchester Lion's Club President, Dave, with other Lions.